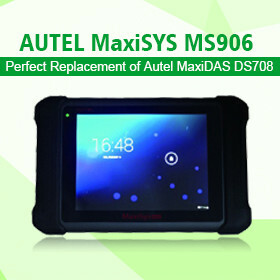 Autel MaxiDAS DS708 has been discontinued already, Autel MaxiDAS DS808 is designed to replace autel ds708m, it is named as next generation ds708. 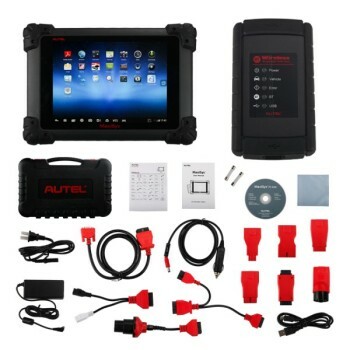 As almost people should know about the Autel DS708 already, here we do not introduce ds808 with much word. 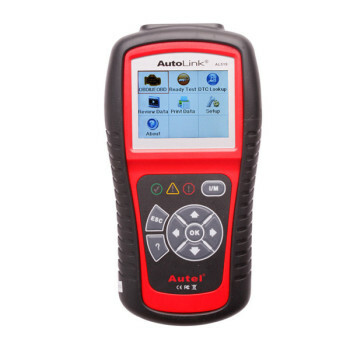 We collect some FAQ about Autel DS808, which frequently asked by our customers. Hope it will help you more or less. Q: Is it availalable with standard package which has less adapters and cables? 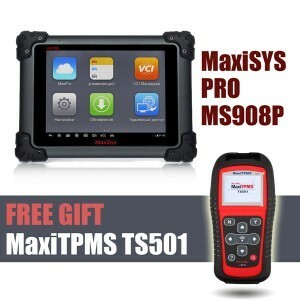 A:Yes, we have standard package Autel Maxidas DS808. Q: Is it difficult to register this device? And can it support Spanish? A: Registering the device was easy. 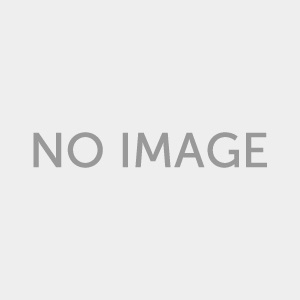 You simply go to autel’s website and set up an account. Once you do that you take the registration code/passcode from the scan tool and register it on the website. You then make sure that the scan tool is hooked up to your wifi which is setup in settings. Then you are ready to update the scan tool with the latest software. Q: Can i use for other connections besides OBD2? A: Yes, this is full set version, it is included with many cables and adapter which are not OBD2. A:It’s not used with the tool is just a free give away to get you to buy an outdated tool that according to autel there will be no more updates after Dec 2017. I sent it back because I couldn’t get it to update or more like it removed software during update which is another common complaint on their site. I feel it’s dishonest to sell things claiming a year full updates and it’s not a year is much less than a year but I guess China isn’t afraid of a class action for fraud. Q: Does it do tire pressure and how about the free headset? A:It will perform limited tire pressure functions (i.e. Read it) if the ECU program allows it via OBD II connector. The free head phones are surprisingly very good, they are comfortable, easy to use, battery lasts a long time and rechargeable. 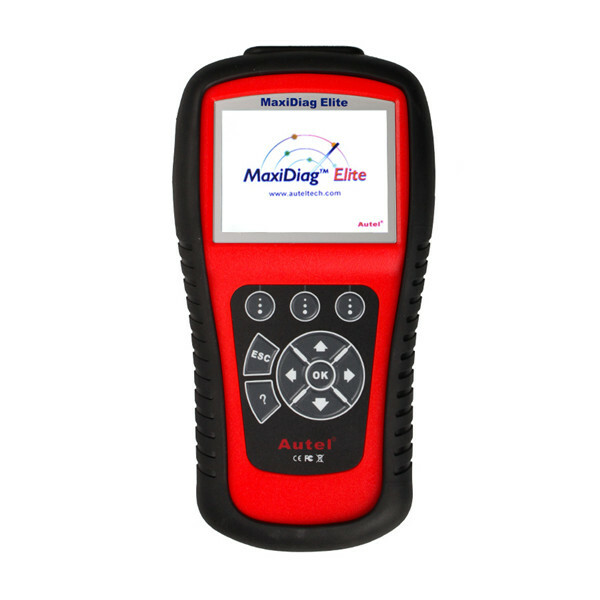 Q: Does this tool have bi-directional control and diagnostics for the Body control Module? A: Yes, of course, it can support it. Q: Can it do a power balance on a ford 2006 f350 diesel? A: Yes, it can be supported. Q: can i use in Spanish language ? A: Could you tell me the serial No. of your DS808? To change language, you need to download all the software again, so your device needs to be within the updating period. If it is still within updating preriod, please provide us the serial No. and we can ask Autel to authorize Spanish for you. A: Mine is a 808 and is 12 volt only. You may have to get one for heavy duty trucks, depending on the make. Sorry I couldn’t help. Q: Can you ship it to Finland from UK? A: Yes, we can ship it to Finland from UK warehouse directly, we can ship this item to almost European Country via UPS.